Close Up 360: You’d be hard-pressed to find two high school basketball players who are more different all the way around than Francisco Farabello and Timothy Ighoefe. 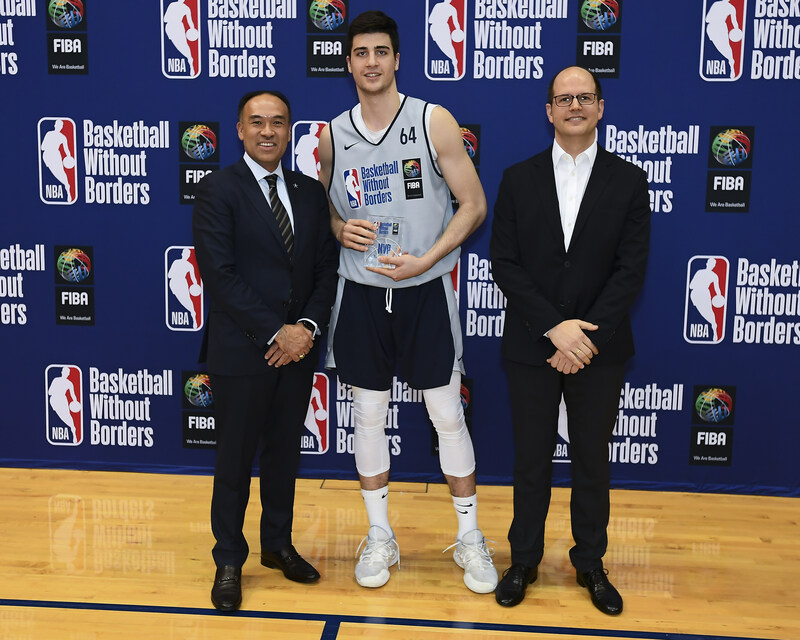 SI: The Basketball Without Borders Global Camp remains one of the best events on the scouting calendar, moving annually with NBA All-Star Weekend, bringing together personnel from around the league and giving elite young talent from around the world an opportunity to showcase their skills. Star-Telegram: Most basketball fans in Texas are familiar with at least one Argentinean basketball player -- former San Antonio Spurs great Manu Ginobili. 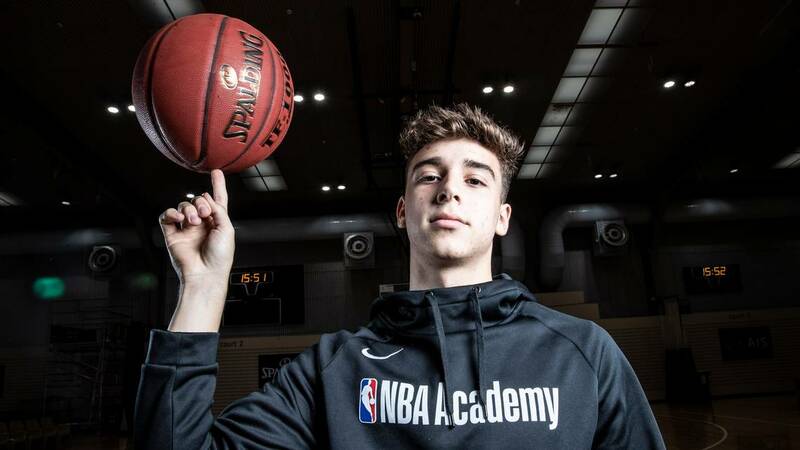 NBA Academies, a network of elite basketball training centers around the world, include educational development for top male and female prospects from outside the U.S. and mark the NBA’s signature elite player development initiative. The initiative exposes elite prospects to NBA-level coaching, facilities and competition and provides a global framework for them to maximize their success. Employing a holistic, 360-degree approach to player development with focuses on education, leadership, character development and life skills, NBA Academies build on the league’s existing grassroots programming, including Basketball Without Borders (BWB) - the NBA and the International Basketball Federation’s (FIBA) global basketball development and community outreach program that has seen more than 50 former campers make it to the NBA. 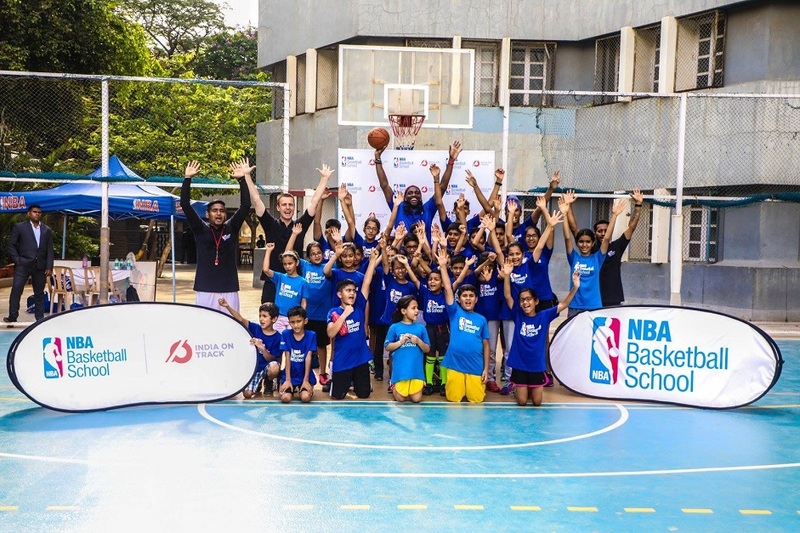 Since October 2016, NBA Academies have been launched in Canberra, Australia; Jinan, Urumqi and Zhuji, China; Mexico City, Mexico; Delhi National Capital Region (NCR), India; and Thies, Senegal. 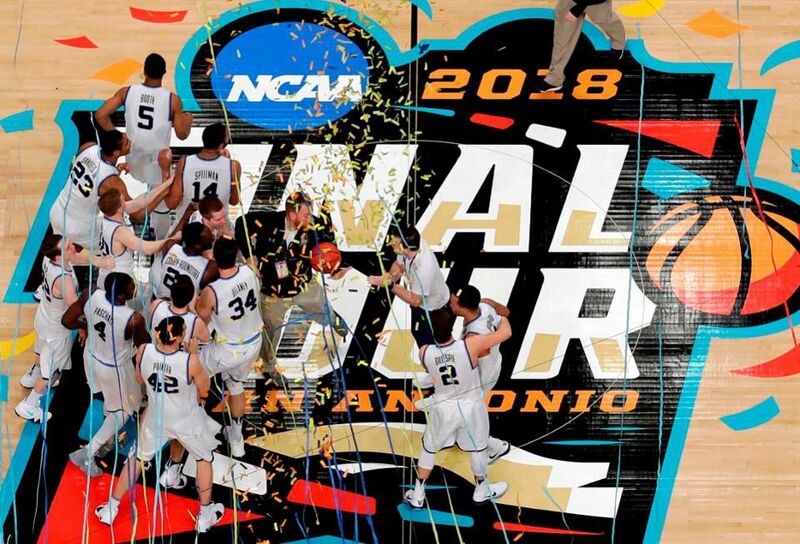 As part of the program, the student-athletes compete against top competition throughout the year and have an opportunity to be selected for travel teams that play in international tournaments and exhibition games. 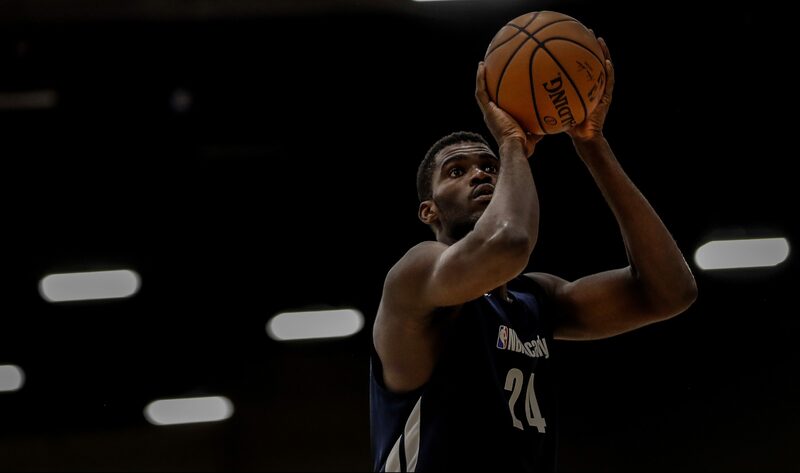 Each NBA Academy is staffed with NBA-trained coaches who foster the development of student-athletes on and off the court, during and after their basketball careers. NBA Academy coaches implement a curriculum developed by leading player development coaches that teaches the fundamentals of the game so NBA Academy student-athletes improve individually and as teammates. Each NBA Academy is also staffed with an experienced strength and conditioning coach who helps the student-athletes improve their athleticism and stay healthy. Depending on the location of the academy, student-athletes either attend a local public school or receive a scholarship to a local private school, and all student-athletes receive academic support as needed. In addition to academic development, the student-athletes receive life-skills training, including health and wellness education, financial management and career development.